Does not trap fish fry. 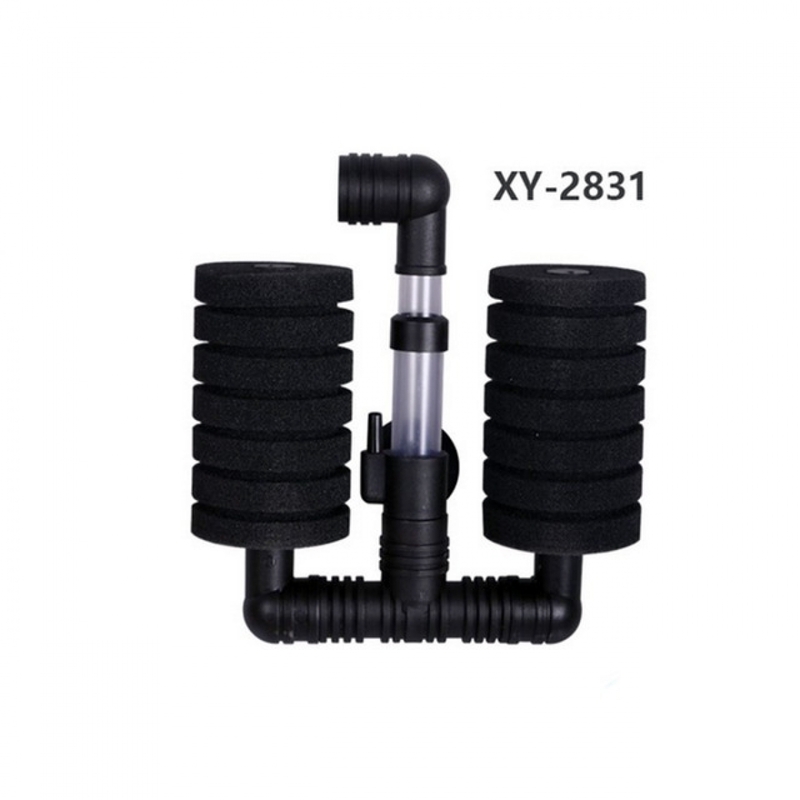 Suitable filter when breeding and spawning Discus, Dwarf cichlids, guppies, and killifish. Simply install an airline into the unit and provide both aeration and filtration for your fish. Aerobic bacteria colonize the sponge providing a bacterial substance to facilitate the nitrogen cycle.